I think art from the masters is an amazing way to identify a color palette. The texture of brush strokes and canvas can also inspire the textures of a room. Henri Matisse's masterpieces, specifically those from the Fauvism movement, are some of my favorite. The colors are so alive and remind me of spring. 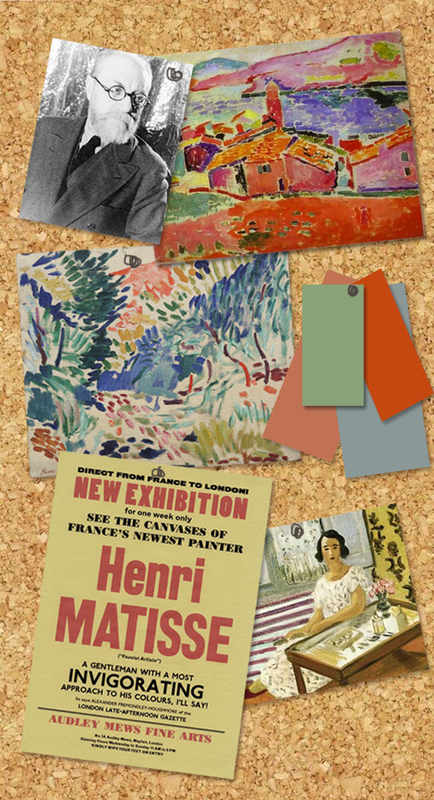 Time to make our way over to Paris to visit this Matisse show.